The Happy Feet Ball is 11.6.15 at Highlander Event Center, 90 Alexandria Pike, Fort Thomas, Kentucky. 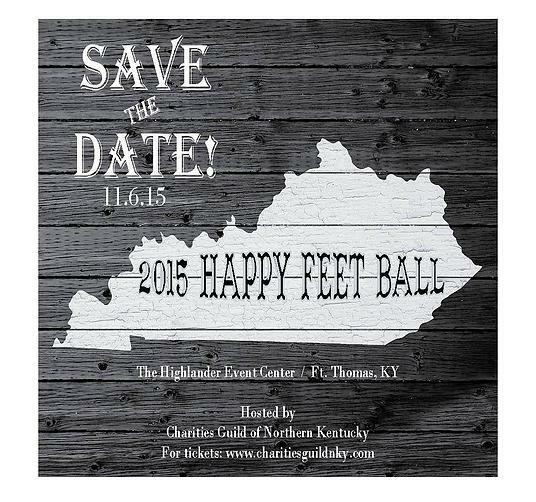 Two weeks ago on FTM, I wrote a story reminding everyone to save-the-date for the annual Charities Guild of Northern Kentucky (CGNK) Happy Feet Ball, an annual dance and fundraiser to benefit the numerous non-profits supported by the CGNK philanthropic foundation (found here). While the overall Kentucky numbers are better at just over 26%, childhood poverty, even in our tight-knit Fort Thomas community, is very real. Rachel Caswell, third-year guidance counselor at Woodfill Elementary School, has seen firsthand the negative impact of childhood poverty. While the numbers aren’t close to 44.3%, the numerous children that do come to school in worn clothing and with empty bellies, have difficulty focusing on the school work at hand. Studies show this leads to poor performance in school which makes it all the more difficult to break the cycle of poverty. However, Caswell has also seen what can be done to combat the cycle and has directly seen the positive impact that CGNK (and similar charitable organizations) can have. These vouchers can be turned in for new shoes, a self-esteem boost which can translate into improved performance for the children attending our Blue Ribbon Schools. Whitney McKay, guidance counselor at Johnson Elementary School has also seen the work that CGNK does: "CGNK is simply amazing. 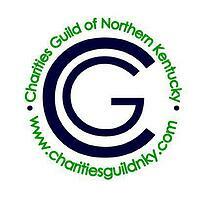 We don't get a chance to thank the guild enough for such wonderful things that they do for the kids in our schools." McKay also shared that she personally delivers the shoe vouchers to the families in need. 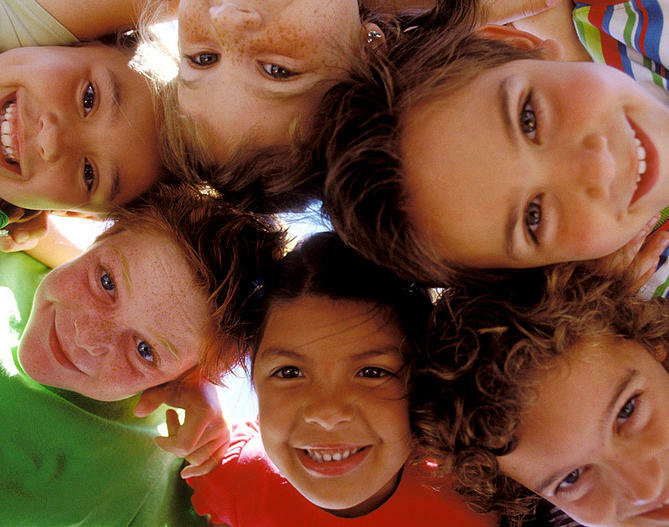 “To see the smile on their faces is such a wonderful thing." Both Caswell and McKay also raved about CGNK at Christmastime, where the charity “adopts” a family in need and provides enough shoe vouchers for all the children AND purchases every gift on the family’s Christmas list. “We are lucky to have CGNK,”said McKay. Caswell described the look on the faces of the families when they see all the gifts awaiting them in the central office of her elementary school. In addition to sponsoring Fort Thomas children, CGNK provides shoe vouchers for children across Northern Kentucky, including in another community you wouldn’t typically think of as having need- Fort Mitchell. Robert Mitchell, Executive Director of DCCH Center for Children and Families, said the following of CGNK’s donation of shoe vouchers to his organization. “The children we serve (orphans and foster children) very often feel alone and unloved. Your (CGNK’s) support shows them someone does care. (CGNK’s) simple impact is more impactful than (CGNK) can imagine”. So, if you’ve yet to buy your tickets, become a pair partner, or support the work of the guild for our local community, visit the CGNK website HERE. If you’re in need of shoe vouchers, contact your school’s guidance counselor or Jon Stratton, Assistant Superintendent, who oversees the voucher program for the district. The guild thanks you in advance for your support, as do the children in need.